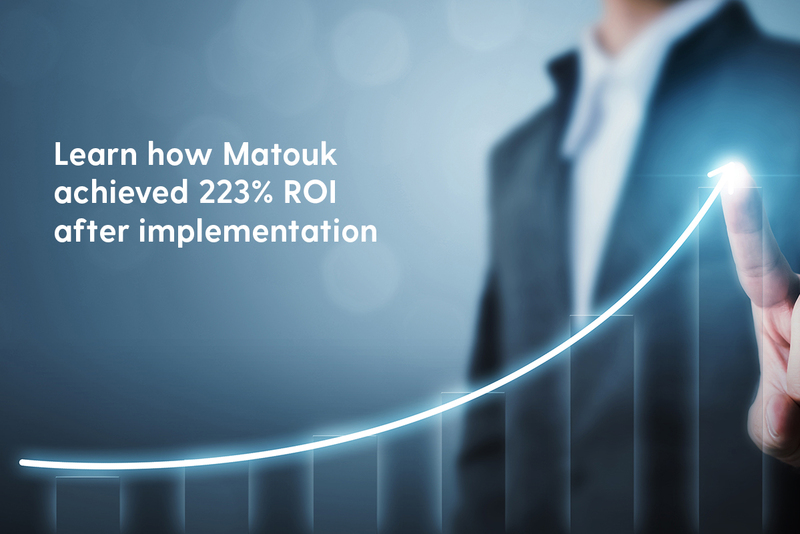 Learn how Matouk, a third-generation luxury high-end custom linen manufacturer and distributor, fully digitalized their ERP system with Rootstock Cloud ERP and Salesforce CRM. Results achieved include reduced shop floor cycles, decreased customer service center calls, increased product personalization, 15% sales growth, and 223% ROI within 6 months of implementation. Watch the video presentation now to learn how they did it. Get exclusive news and updates from Rootstock! Rootstock Software® is a worldwide provider of cloud ERP on the Salesforce Cloud Platform. When combined with Salesforce CRM, Rootstock Cloud ERP offers manufacturing, distribution, and supply chain organizations a single platform to grow and manage their businesses. Rootstock Cloud ERP is a flexible, modern, and digitally-connected system that transforms companies to deliver a more personalized customer experience, efficiently scale operations, and out-service the competition. © 2018 Rootstock Software. All Rights Reserved.